La Vita: Apartment in St. Anton am Arlberg, Austria. Book now! 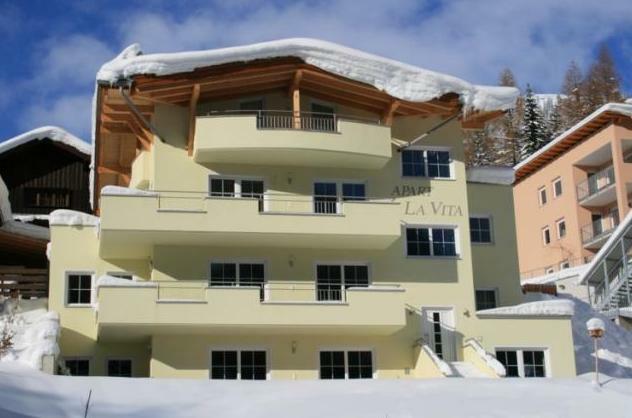 The La Vita apartments are situated in a quiet part of St. Anton am Arlberg, on Schulerhofweg Street. 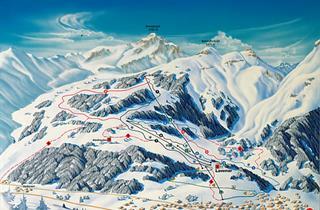 The distance to the centre of St. Anton am Arlberg, which can be reached by foot, is only 1.2 km. The main gondola lift in St. Anton am Arlberg is located less than 1.5 kilometres away from the house. The smaller Rendl gondola is located 1.2 km away, and the famous Galzigbahn station is just 300 metres further. The La Vita house offers high-class, very comfortable and spacious apartments. Depending on the number of guests, it can accommodate from 2 to 6 people. Each apartment has a kitchen, a dining area and a private bathroom. After a day on the slopes, you can rest in the relaxation zones, where there is a Finnish sauna and a steam room, as well as a relaxation room. These are all included in the price of the rented apartment. A small distance to the centre, comfortable apartments and a private relaxation area make the La Vita house one of the better choices among the offers of self-catering accommodation in St. Anton am Arlberg. Steam bath (Turkish sauna). Hammam. Finnish sauna. Tour organisation. Reception desk with safe deposit boxes. Luggage room. Summer terrace. All rooms for non smokers. Rooms for non-smokers available. Nice, quiet hotel with spacious rooms and close to the ski lift and town centre. Great sauna and steam room and breakfast rolls delivered every day for a small fee. This hotel was excellent for a self catering break that we wanted. 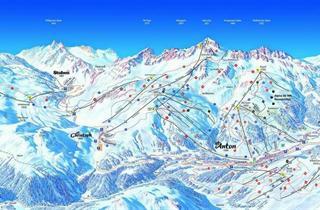 The staff were very helpful for our first snowboarding trip ever, showing us maps/hire places etc. The spa was great after a day of snowboarding. The location was just right by the free shuttle bus, that took you into the ski area in less that 5 mins - or a short stroll if you wanted to walk. The hotel was spacious, very clean and a great power shower! Would definitely recommend. 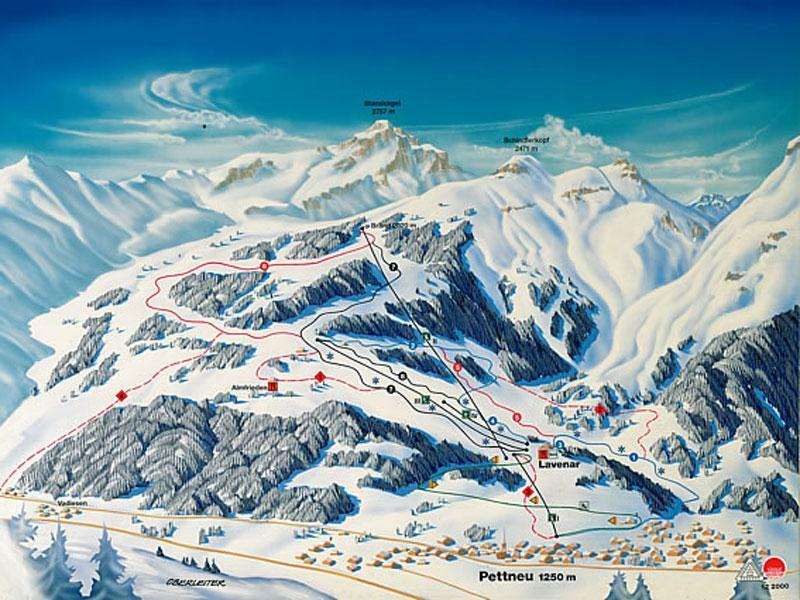 St Anton it is brilliant for skiiing and nightlife.